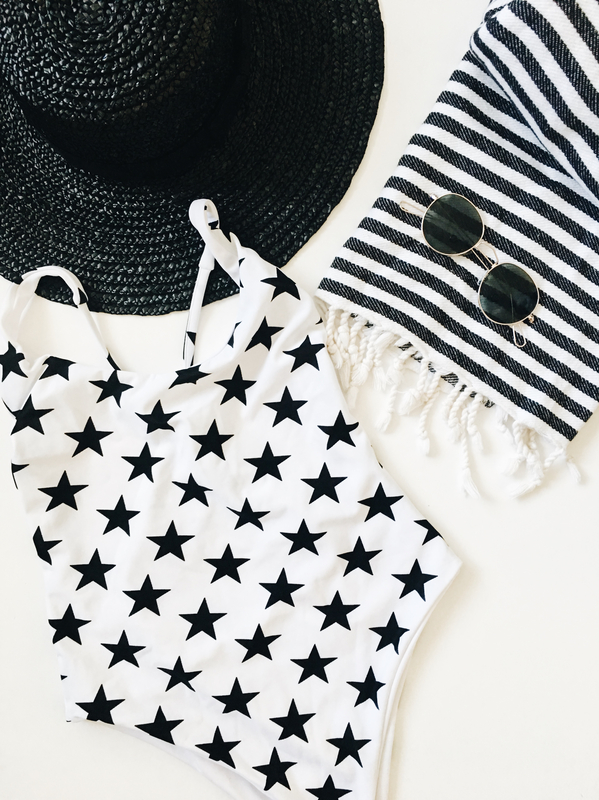 there’s something about star prints that get you ready for summer. the instant feeling of being at the beach, late night bbq with your friends. and of course, fourth of july.